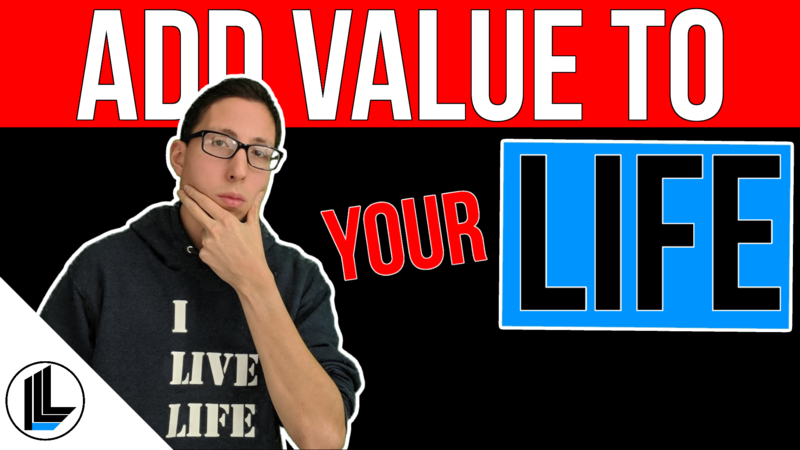 Learn how you can add value to your life with these tactics that will help you to live life to the fullest! First and foremost, remove all the negativity in your life. You do not need it. Take all you negative thoughts and throw them out the window. Literally throw the negativity away from you. It is like a placebo effect and it will help you. Have fun with your friends. I mean, like, actually talk to each other not just have them over and both of you be on your phone the entire time. You don’t need to know what you’re going to do and have these big plans or go to a huge event. It’s the people your with that’s important, not what you do, after all, it’s about the journey, not the destination. The best times I’ve had with my friends have been the spontaneous, spur of the moment ones. Wake up early. It’s so simple, yet this didn’t really sink in for me until I was in one of my college Leadership classes. My professor, Joe Panza asked the class how many of us would say that one of our favorite things to do during the weekends was sleep in. And as most of you reading could predict most if not all of us (yes me included) rose our hands, but then he said getting to wake up early was his faviorite part about the weekends. It wasn’t until I graduated, when I really started hustling 24/7 that I truly could feel what he meant. Waking up early allows you to get a lot more done during the day which in turn will motivate you to knock even more things off of your to do list. It makes your day go by slower so that you don’t feel like you’re in a rush all the time. Do you have a hobby or some activity that you like to do? Improve on that skill because it’s a great stress reliever. Whether it’s a sport, instrument, cooking, legit the list goes on and on. Finally, live life to the fullest and be adventurous. Travel. Conquer your fears.